Montreal, January 17, 2019 – Bombardier Business Aircraft has announced the appointment of Peter Bromby as Vice President, Worldwide Sales, Learjet Aircraft. Bromby will assume overall responsibility for sales with a dedicated U.S.-based sales team and apply his vast experience and insight to driving sales of this impressive Bombardier brand. He will retain his current responsibilities as Vice President, Worldwide Pre-owned Aircraft Sales. A seasoned professional with more than 20 years of experience in aviation sales, Peter has held a number of key roles in his career. Peter joined Bombardier in 2015 as Director, Sales, Learjet Aircraft. 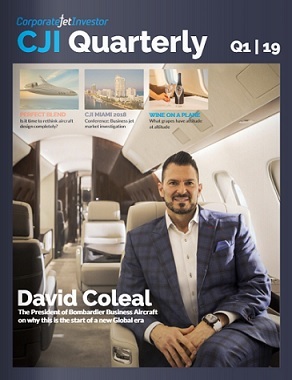 One year later, he was promoted to the role of Regional Vice President, Sales, Pre-owned Aircraft, helping to transform Bombardier’s pre-owned Learjet, Challenger and Global business worldwide. 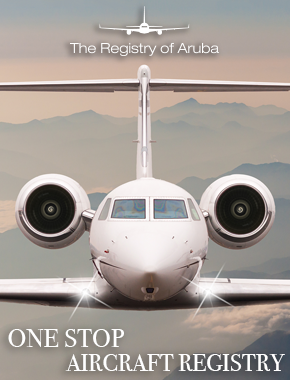 Under his new role, he has a clear mandate to increase Learjet brand awareness and sales, particularly in the North American market. 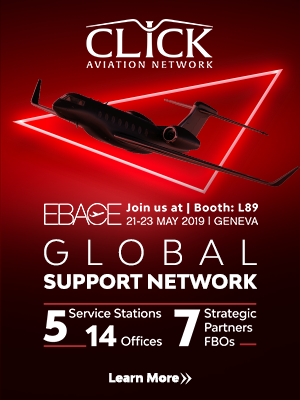 Bombardier’s Learjet program is one of business aviation’s greatest success stories, with more than 2,200 Learjet aircraft flying around the world, from the Learjet 23 to the Learjet 75.